Description: The Client Credentials flow allows an application to request an Access Token without needing a username and password. Cause: This KB outlines how to use the Client Credentials grant/flow type. 1. 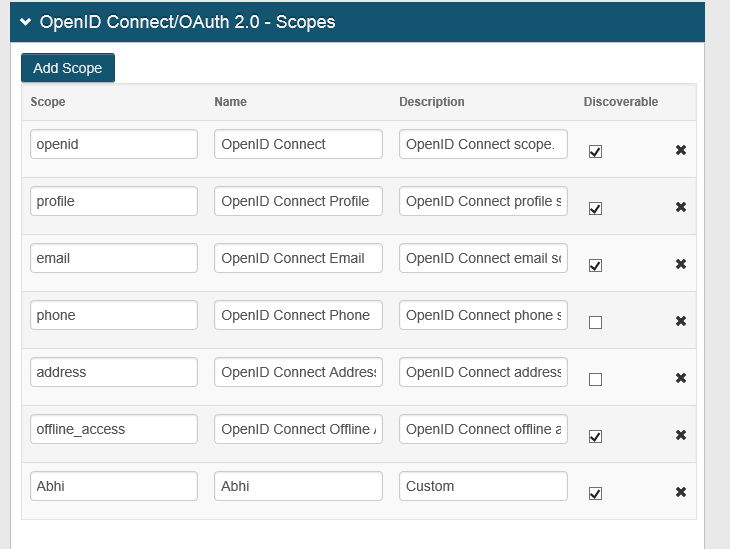 Add a custom scope to the Post Auth tab. In my example, it is called Abhi. See the new grant_type is called client_credentials - this only requires you to send the client_id, client_secret and the custom scope we created in step1. The Client Credentials flow allows an application to request an Access Token without needing a username and password.